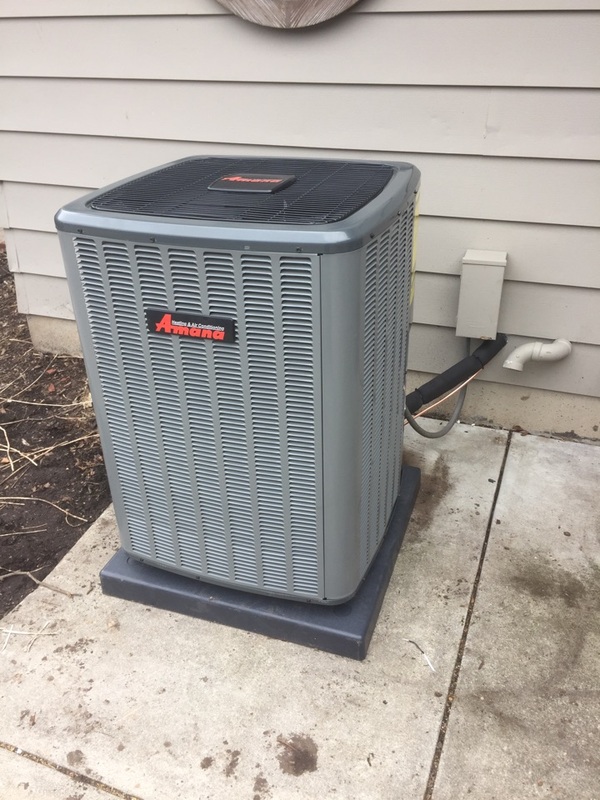 Haisma Heating and Cooling provides Grand Rapids, MI Air Conditioning and Heating Services, Repairs, Installations, and Maintenance. Great installation. The crew was very professional, and did a excellent job cleaning afterwards. Had nothing but the friendliest customer service from each person I came into contact with. 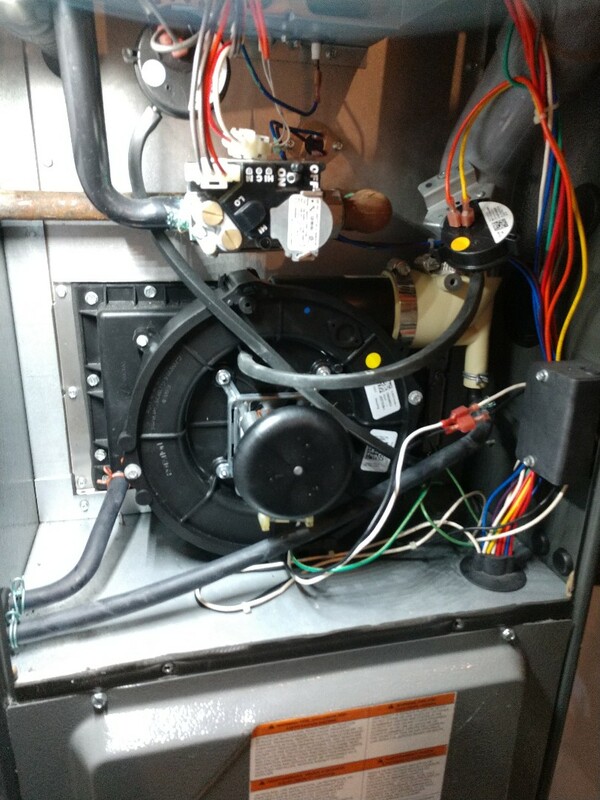 They were able to service me ASAP including having a new furnance installed less than 24 hours from the initial call. Highly recommend them!! Alex was a huge help after hours and set up next day appt for us. John was here even slightly before expected and was courteous and efficient , with tips to increase efficiency. Great experience. Great team! We absolutely love the service we receive from Haisma!! First class all the way! Very professional! We had our furnace serviced today, Mike was our service tech. He was very friendly and got right to work. He had to replace the humidifier pad which he had a new one in his truck. Technician was great. Friendly and knowledgeable. If all of your service people were as knowledgeable, professional, and helpful, you are very lucky. He would make a great trainer, for new employees. Installation of a new air conditioner. 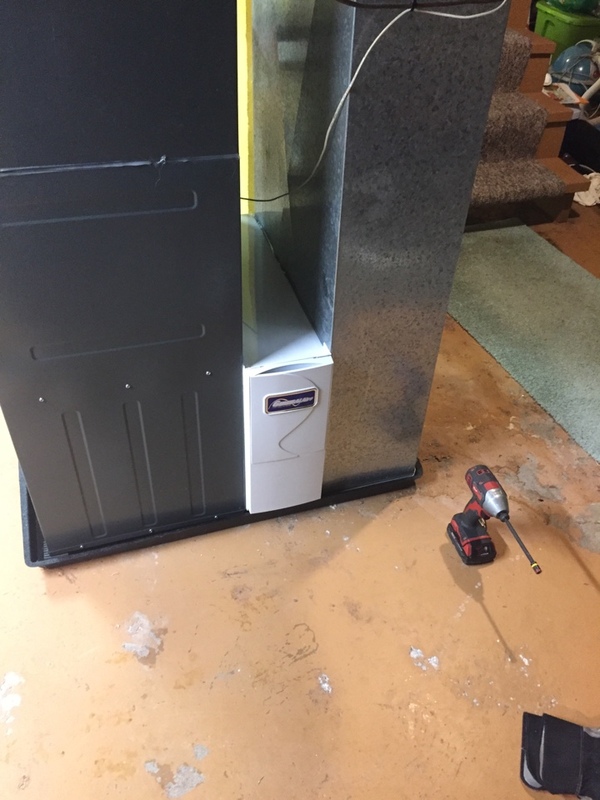 Installation of a new high efficiency furnace. Installation of a new high efficiency furnace and air conditioner. 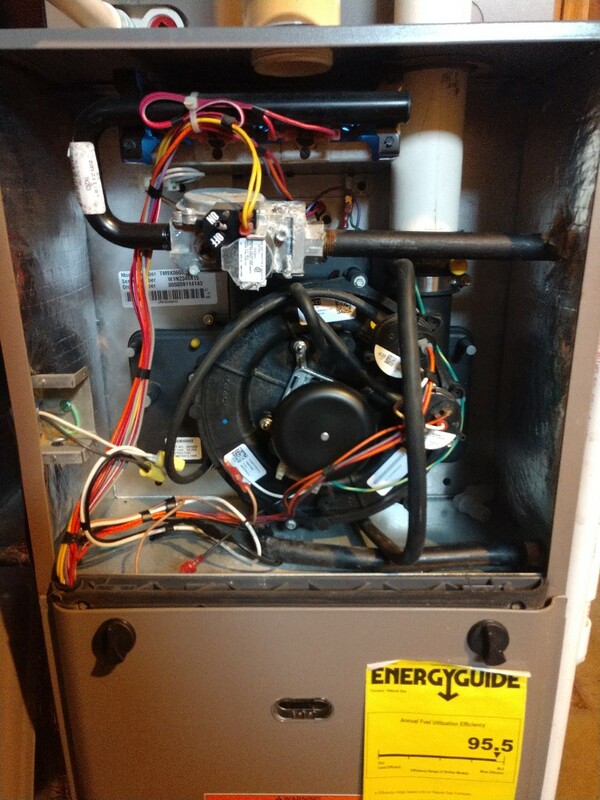 Installation of a new high efficiency furnace and air conditioner with a programmable thermostat. 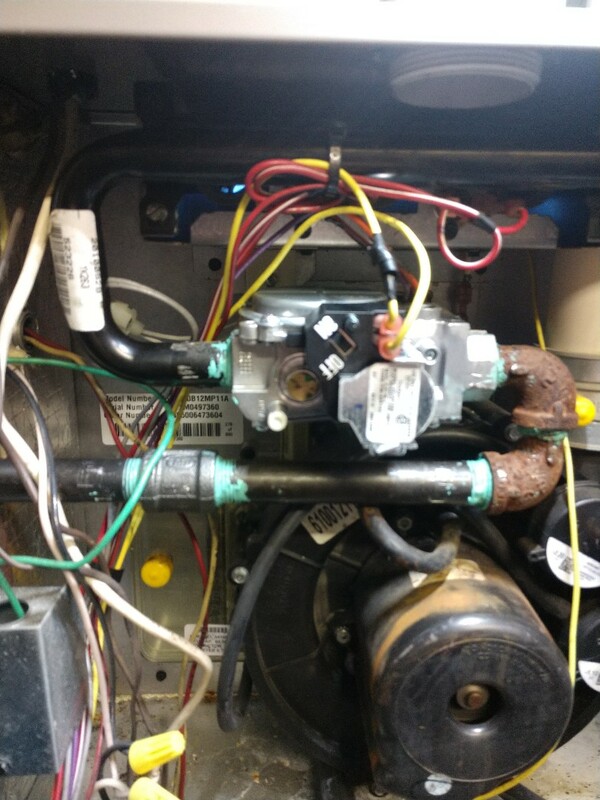 Replaced faulty pressure switch on a Payne 80% furnace. Installation of a new media filter. 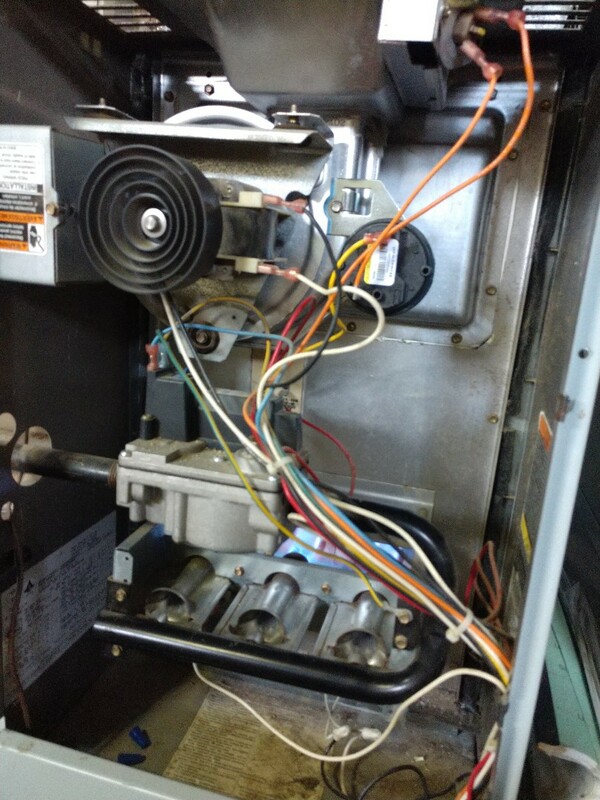 Replaced gas valve on York high efficiency furnace. Replaced bad inducer draft fan motor due to locked bearings. Replaced leaking recoup cover on Amana high efficiency furnace. 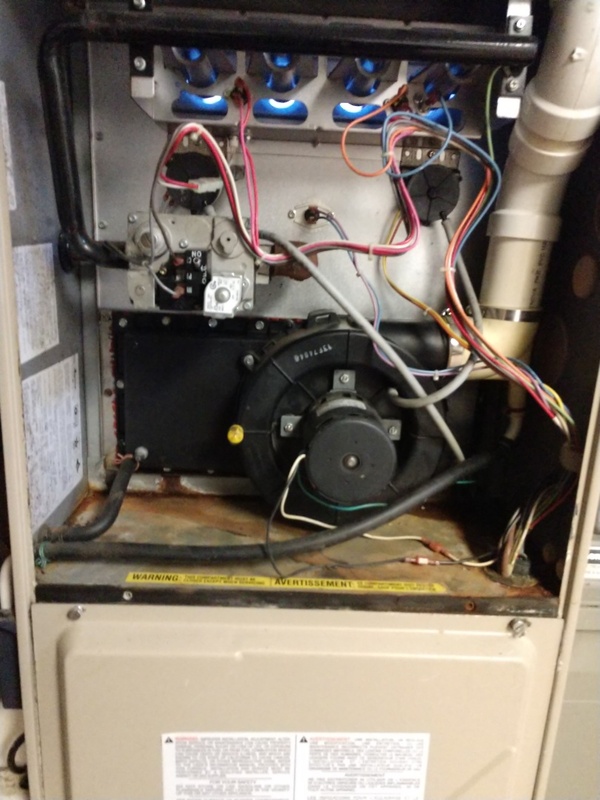 Preventative maintenance and safety inspection on Amana high efficiency furnace. Replaced draft fan, and installed new manual humidistat. 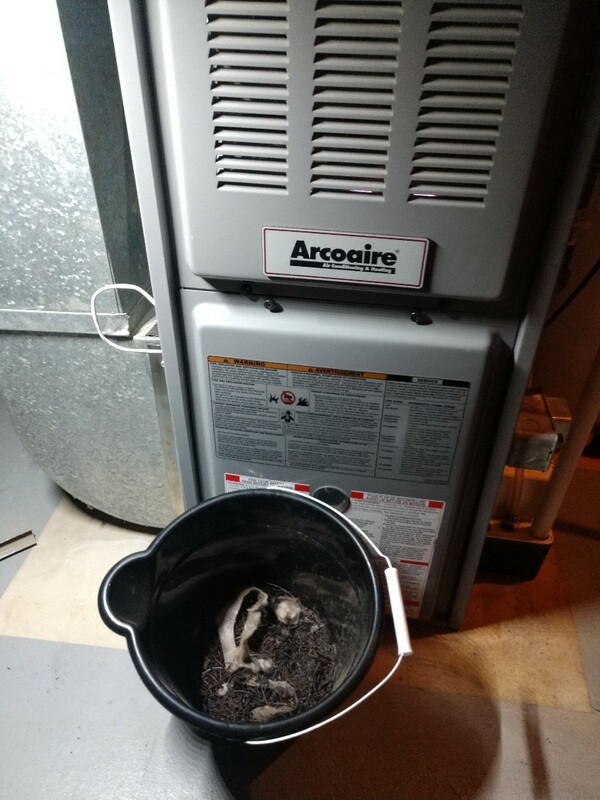 Pulled bird'snest from flue pipe, performed preventative maintenance and safety check on 80 percent Arcoaire furnace. 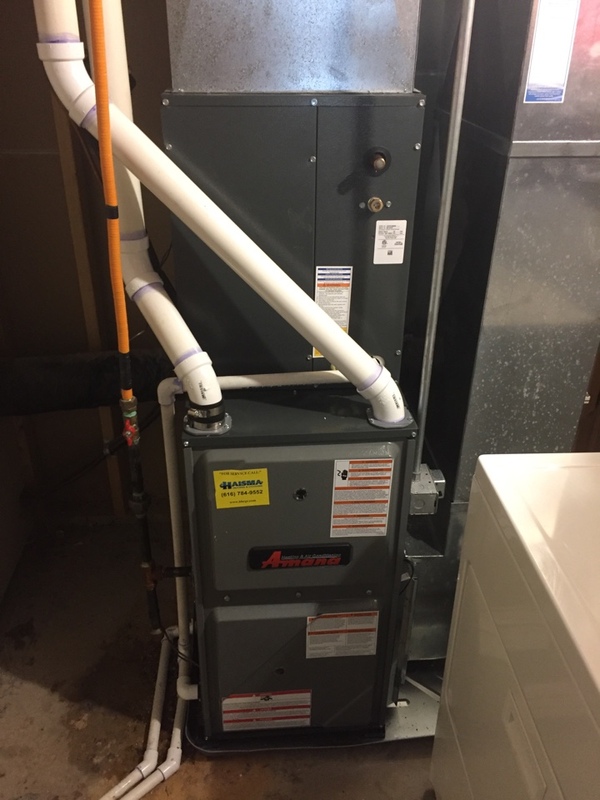 New furnace installation with extra return air. 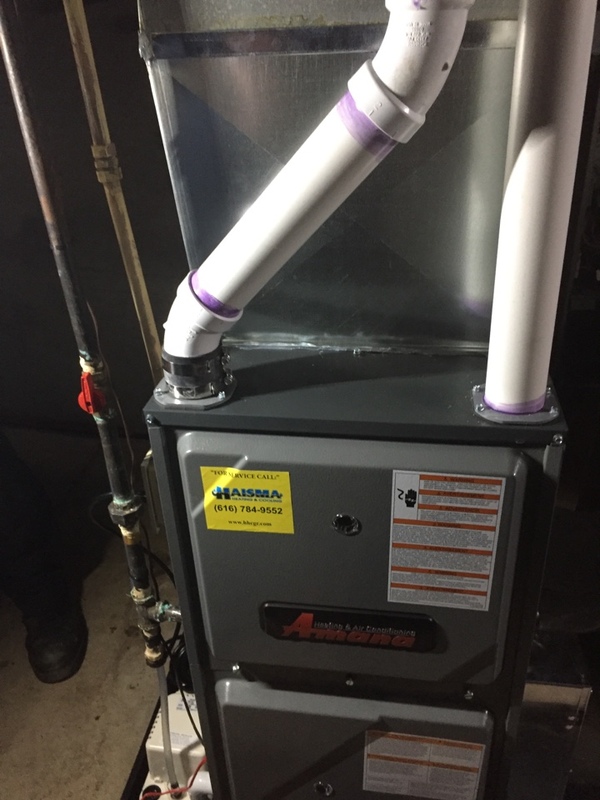 Preventative maintenance and safety inspection of Amana high efficiency furnace. Replaced induced draft fan motor due to bearings being locked up.